The Residence Hall Association (RHA) is a national organization which not only serves as the head to all Hall Councils but also the Residence Life communities. 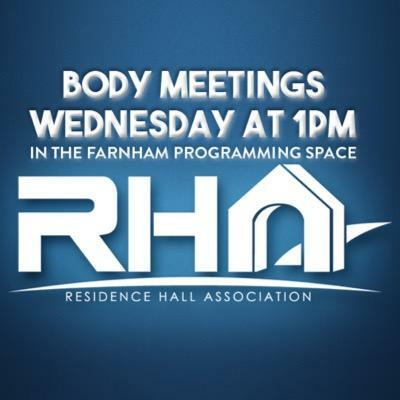 RHA seeks to build community among on-campus residents and to ensure that all residential students' voices are heard. Representatives from each residence hall comprise the organization's membership and help to implement social, educational, and cultural programming for all on-campus residents. The RHA office is located in the Adanti Student Center, Room 220. Click below to visit RHA on OwlConnect, or call us at (203) 392-9000.